Two things are patently obvious from Craig David’s latest forays into the music business… the hunger for success still rages within him and he’s still very much at the top of his game. The UK record buying public have once again sent his singles soaring towards the upper reaches of their charts, giving the charismatic performer his biggest hits in ten long years. But it seems there’s plenty more where they came from, with his label Sony Music confirming the late September release of his long-awaited sixth studio album. 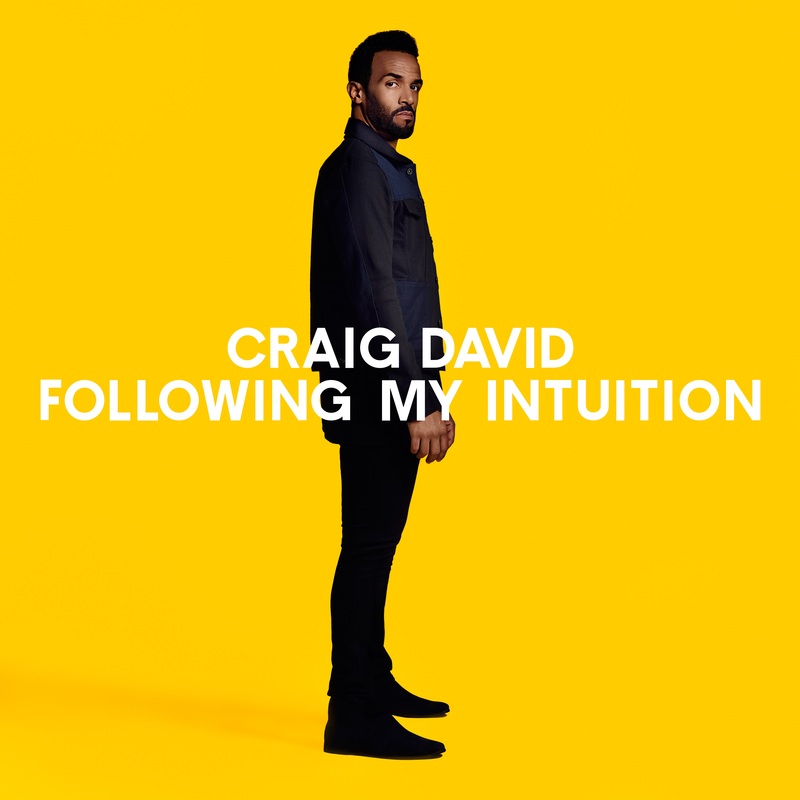 It’s called ‘Following My Intuition’ and we’re promised a blend of different styles, including his “pioneering garage sound”, along with R&B influences and dancefloor anthems. It’ll be released in both 14 track standard and 18 track deluxe editions. Look for it at your favourite retailer from Friday September 30.